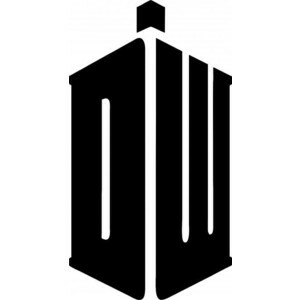 I know I have said it before, but the best TV show out there has got to be Doctor Who. It sounds like a cop-out but unless you have watched it, it is hard to explain. First off, bar none the best writing out there, and not just saying that because Moffatt is the king of writers. It is a Sci-Fi show that is story driven, not technology. Yes the tech, science and fiction come into play but not as much as you might think; they are just springboards for the story. And that is what makes this not just another show intermixed with the mass. You are sucked into the story, and the Doctor’s charisma and lack of fear, rocket-propel you through the are leaving you wanting. Bottom line you have a show with an alien as a lead, but it constantly has more humanity and raw emotion than anything else on the dial. ElectroCereal has done a fantastic job of taking each incarnation of the Doctor and producing one image per, that shows most of what has gone on in the corresponding seasons.